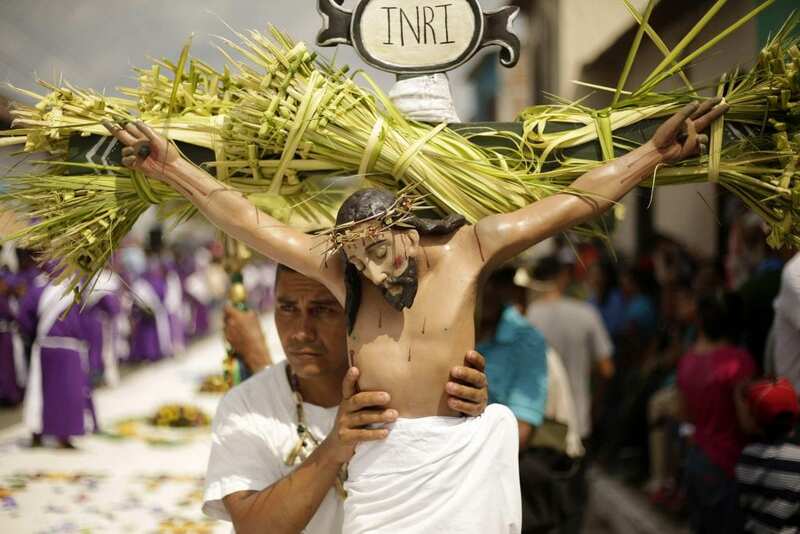 The US Bureau of Democracy/ Human Rights and Labor has issued the International Religious Freedom Report for 2017, which includes “The Jordan 2017 International Religious Freedom Report”. The report discusses in detail aspects of religious freedom in Jordan, which includes among others a section on status of societal respect for religious freedom. In this section, the report enumerates the various Jordanian institutions that promote interfaith dialogue. 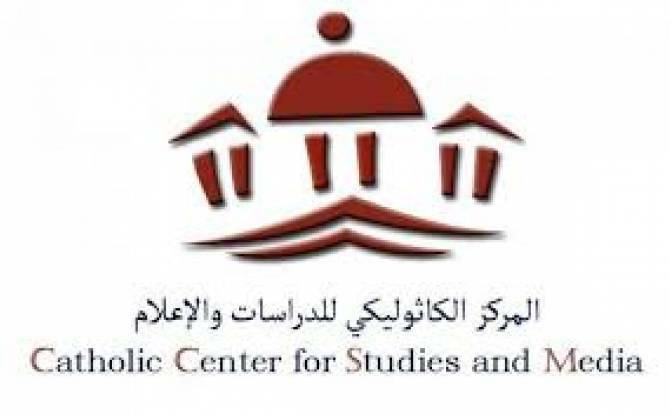 It lists the Catholic Center for Studies and Media (CCSM) in Jordan as a center that sponsors initiatives promoting collaboration between religious groups. Since its establishment in 2012, the CCSM has endeavored to promote interfaith dialogue that upholds the principles of brotherhood, tolerance, fraternity, and common living. It also highlighted the importance of enhancing the principle of citizenship, which is based on equality among all citizens regardless of religious affiliations. The CCSM has over the years launched a series of dialogues with university students and Jordanians of all walks of life by convening relevant seminars and conferences that promote the idea of citizenship, equality as well as loyalty to the blessed soil of Jordan and to the Hashemite leadership led by His Majesty King Abdullah II. 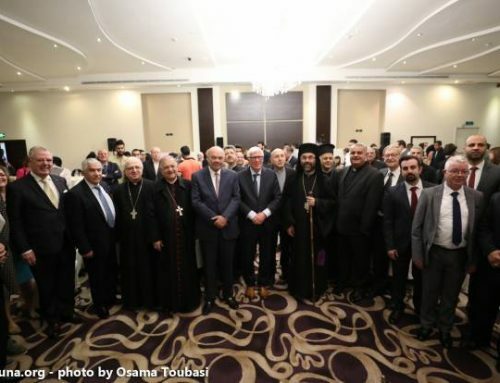 Among the most outstanding events that further cemented the Christian-Islamic brotherhood in Jordan is the first Christian-Islamic celebration of the Annunciation, which was held by the CCSM on March 28, 2018 under the patronage of Deputy Prime Minister His Excellency Jamal Sarayrah. 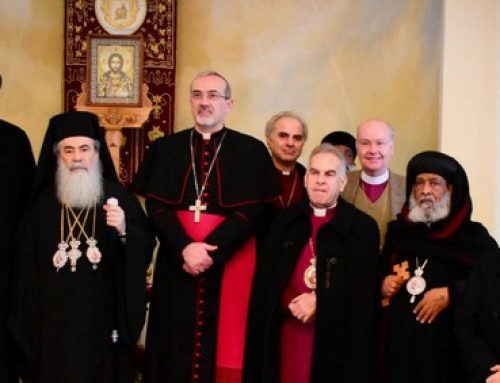 The ceremony was attended by bishops and heads of Churches in Jordan as well as by representatives of the Iftaa Department, of the Chief Islamic Justice Department, of the Ministry of Awqaf and Islamic Affairs, and of several Islamic associations. 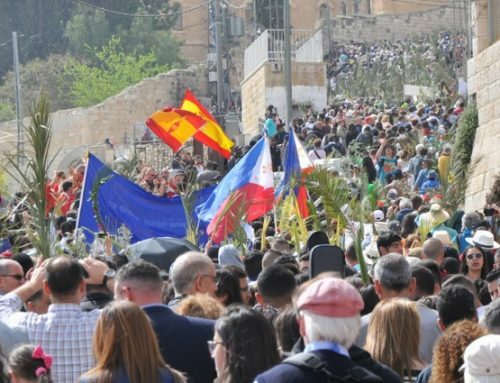 The ceremony was also attended by members of the Upper and Lower Houses of Parliament, ambassadors accredited to Jordan, journalists and several media outlets from Jordan and abroad, Jordanian dignitaries, Christian and Muslim believers, and a Lebanese delegation representing “the Christian-Muslim Meeting Around Mary”. 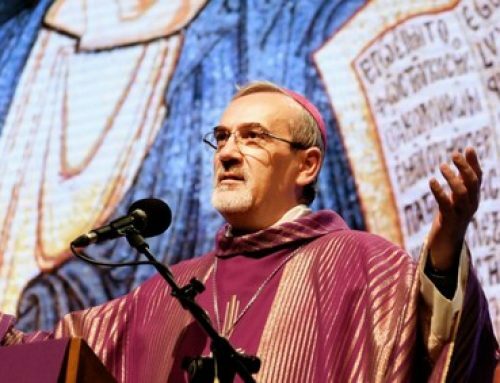 At a time when the Catholic Center for Studies and Media in Jordan confirms its loyalty to Jordan and its wise leadership, it stresses that it will continue to serve the causes of peace, brotherhood, and common living.